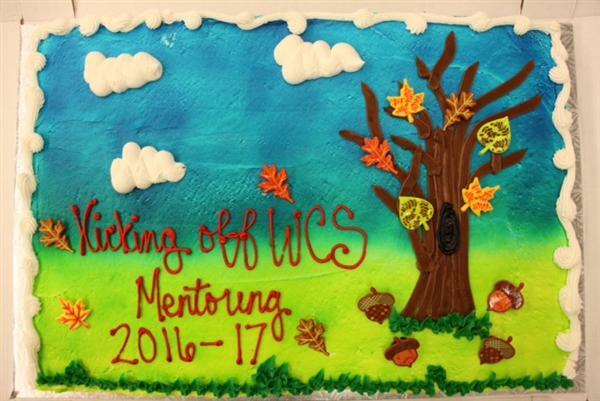 Each month, Mobius creates a blog post highlighting mentoring program events from around the state. 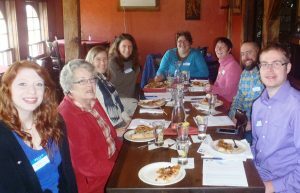 Would you like to see your event listed here (and referenced in Vermont’s Mentoring Newsletter)? Email [email protected] with a write-up that includes the location and date of your event, as well as a summary of what happened. Photos are strongly encouraged! Connecting Youth mentees from Williston Central School gathered with their mentors and with their families over a delicious dinner to celebrate their mentoring friendships and to kick off the new mentoring year. 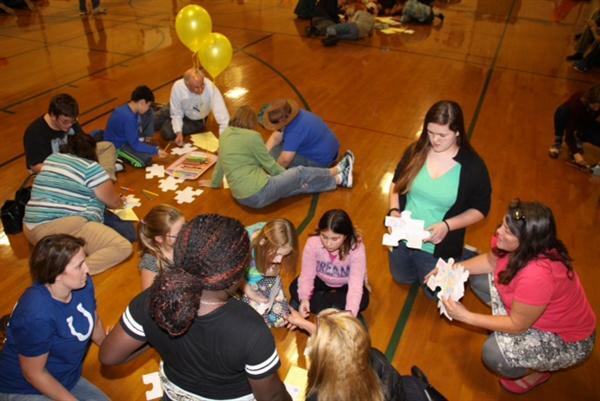 These photos give you a glimpse of the “meant to be” Connecting Youth pairs – both established and newly matched – now launched across the school district. Special thanks to photographer Bill Knight. 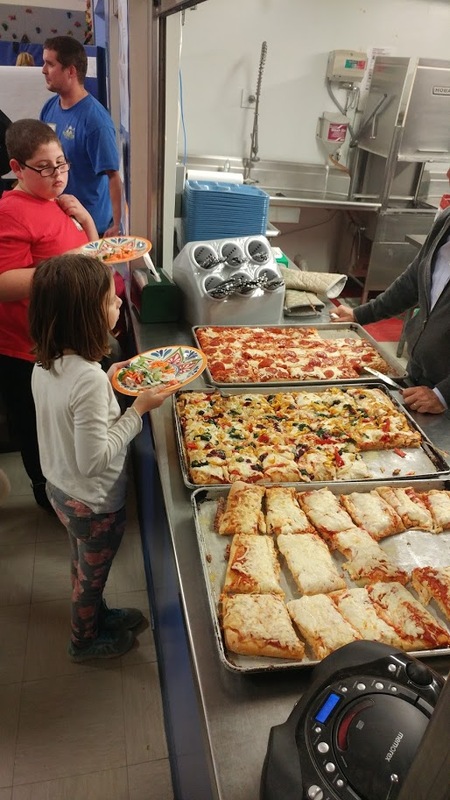 On November 9, nearly 70 mentors, mentees and mentee family members from the Starksboro Mentoring Program joined together at the Robinson School cafeteria to eat pizza and play games together. There were dozens of games to choose from spread through 5 offices and classrooms in the school. 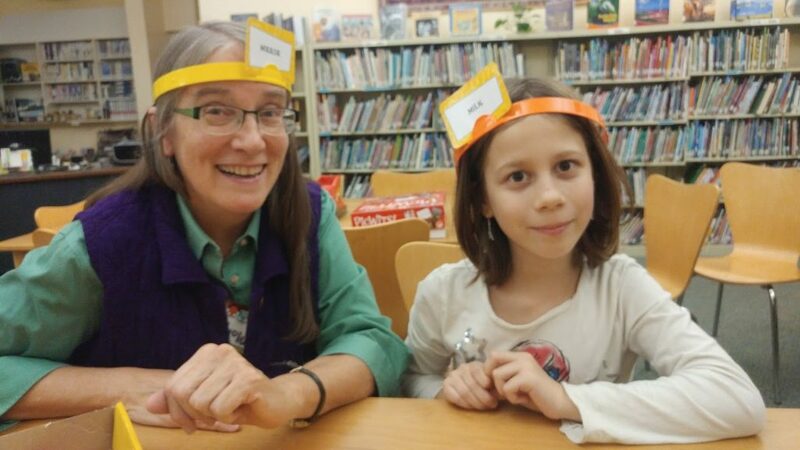 A peek into any given room revealed mentees and mentors locked in concentration over chess and battleship matches, parents receiving gameplay tips from their children, and smiles on every face. 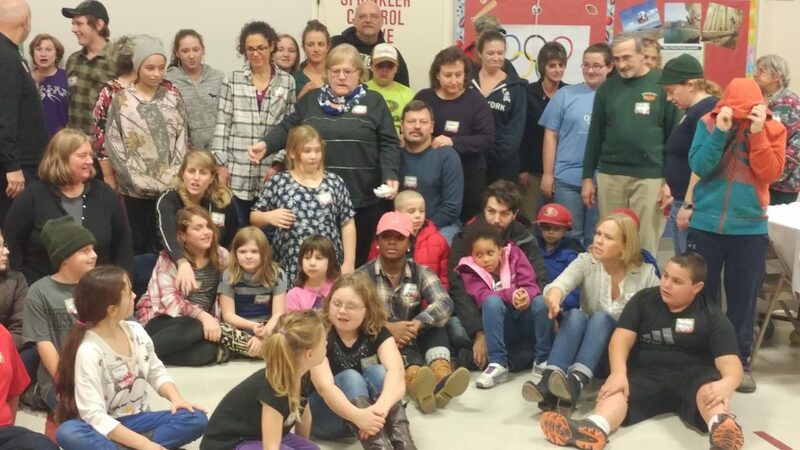 “I had so much fun playing Checkers with my mentor and my family!” said one mentee, who was surrounded by mom, dad, mentor and siblings. This evening was the first of its kind, and its success surely points to more in the program’s future.